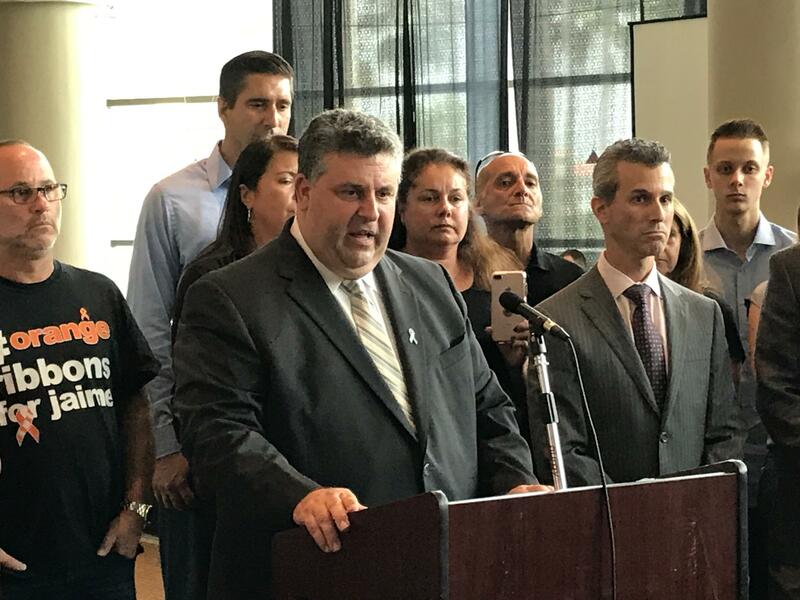 Parents of the victims of the Parkland school shooting criticized on Aug. 9 the Broward school district's response to the shooting. "I was congratulating our leaders who work extremely hard to educate our children," Korn said in the release, which was sent out by school board member Rosalind Osgood. 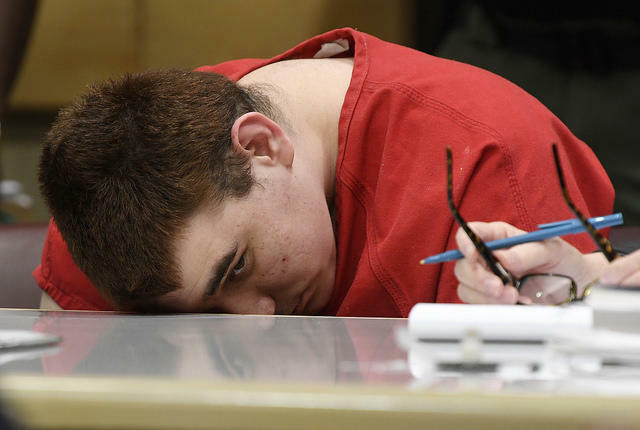 "This was in no way a comment on the state of security within our schools or to overlook the tragedy at Marjory Stoneman Douglas." Families of the victims gathered on Aug. 9 to complain about the decisionmaking of the school district in wake of the shooting in February. They said the school board was incompetent and has failed to improve the safety of its schools, and called on voters to elect new board members this year. April Schentrup, whose daughter Carmen was killed during the shooting, said she was particularly angry at Korn for saying that last school year was the best Broward has ever seen. Fred Guttenberg, who lost his daughter Jaime to the shooting, also tweeted that 2017-18 was not the best school year and that Korn has "failed." And Ryan Petty, who is running for Korn's seat and whose daughter Alaina died in the shooting, released a campaign ad criticizing Korn in response to her comment. But Korn said her statement was an "accolade to the students, teachers and parents, who work hard educating our children every day and inspiration for even great success this year." This story was updated at 6:15 p.m. The Coral Springs Police Department said on Thursday that it’s open to joining Broward County’s 911 call system, a decision that would streamline the emergency response process across the county. 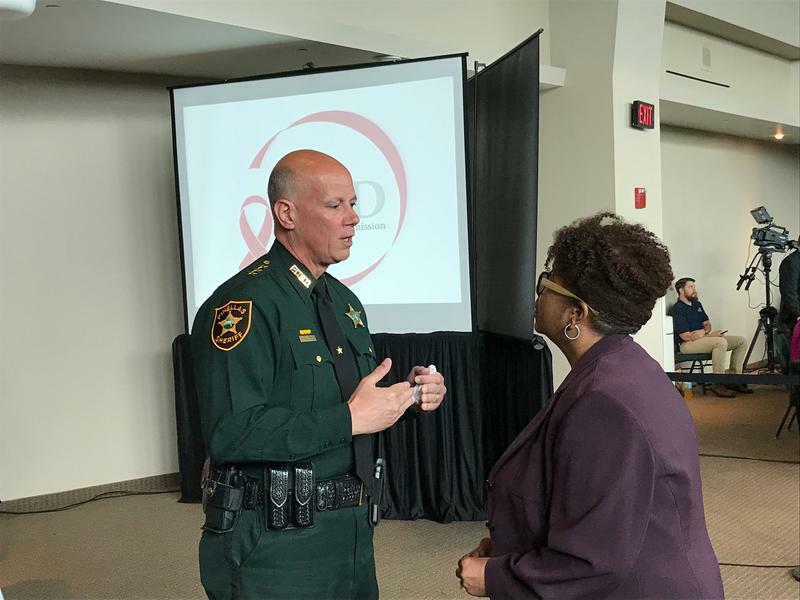 The state body investigating the Parkland school shooting met at the BB&T Center for the final of its three-day meetings this month to discuss failures with Broward County’s emergency system during the shooting.